What if my jobs aren't showing up on my Google Calendar? 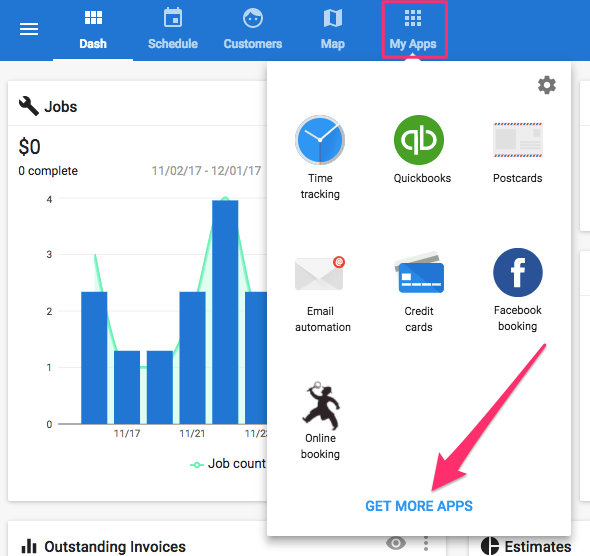 If your jobs are not showing up on your Google Calendar, there are a few steps you can take to make sure it is connected to HouseCall Pro properly. Make sure there the Google Calendar integration has been set up. Check to ensure that the google calendar sync is active. If it says 'disabled' instead of 'active,' click to toggle it on and then press connect to log into your gmail account and link it to Housecall Pro. If you can complete all steps successfully, your calendar is connected to HouseCall Pro and the jobs you create on HouseCall Pro will automatically be created as events on your Google Calendar.